Our Family Activity Favorite Group award is a new one this year! With so many groups who come and host activities for our families, we thought it was an appropriate one to add. 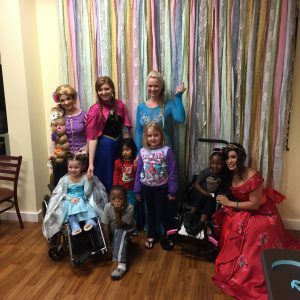 The princesses of The Fairytale Project have brought so much magic into our house in the six months they have been hosting events. 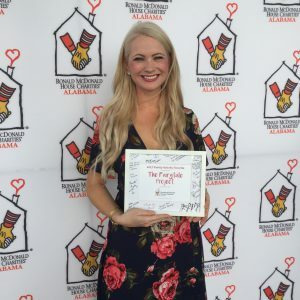 They were first connected to RMHCA after visiting patients at Children’s of Alabama. 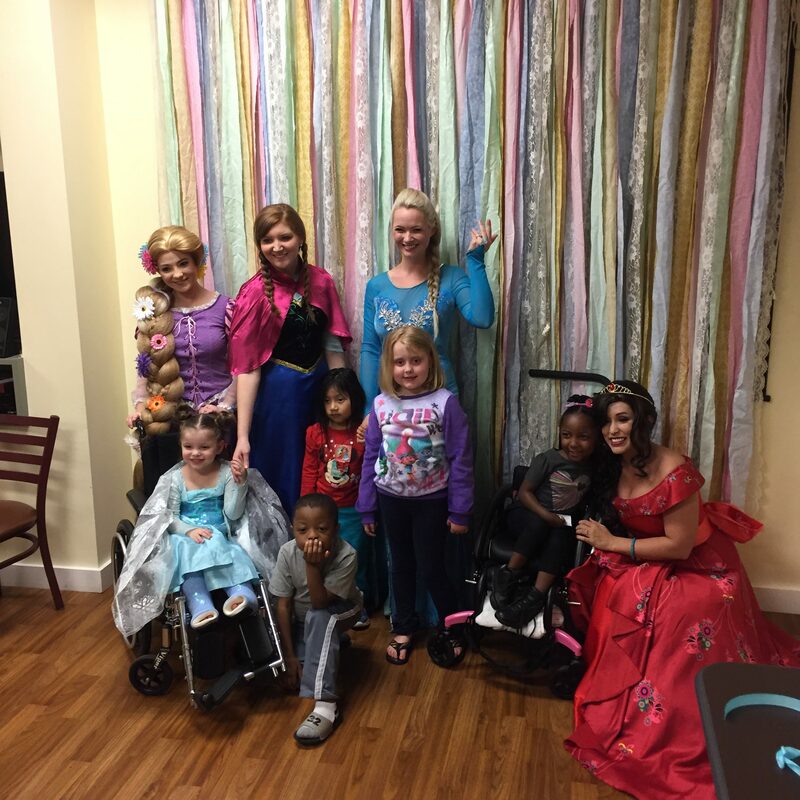 They have dedicated one night each month to put on elaborate parties for our families to enjoy. Our kids and parents talk about how much they enjoy these nights for days afterwards! They have helped our kids and families by teaching them bravery, courage, and giving them hope in the midst of their current situations. Chassidy Casey accepted the award on behalf of the group and says the princesses get just as much joy from the visits as the families do. “We initially came to the RMHC in attempt to bring joy and hope to the children staying there, but quickly realized it worked both ways. Every time we leave the Ronald McDonald House, we leave so inspired by each of their courage, bravery, and love for life. I think we need them just as much, if not more, than they need us. Which is why we will continue to visit RMHC month after month, as long as we are needed,” she said. Thank you so much to the Fairytale Project!